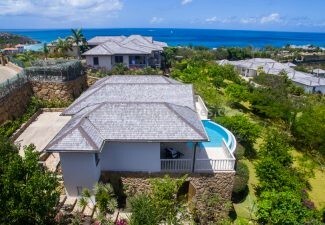 Buying a home for overseas holidays in Antigua, like any growing country, presents its own unique challenges to the would-be buyer. If you know the buying procedure you are halfway to your dream but having the right agency behind you will ensure that your dreams become a reality and your property remains the paradise you always wanted. 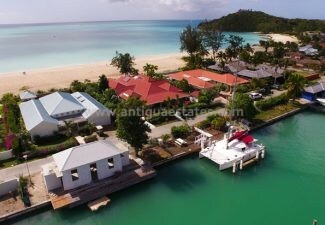 Antigua Estates will help you with: Location, Cost, Valuation, Survey, Financing, Contracts, Government Transfer Tax, Lawyer’s Fees, Legal Advice, Landholders License, Land Registry. If you are looking for an investment property which you wish to let, ensure you consult a specialist property management agent to get the professional advice on what your income might be. 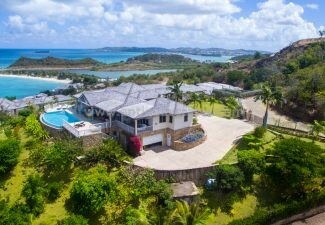 There’s a number of real estate agencies in Antigua but few that can offer the service and professionalism you deserve. Working with the right agency ensures that you only work with those who have extensive experience in this niche market. Antigua Estates is associated to over 360 offices globally, guaranteeing our credibility and ensuring your investment is safe. 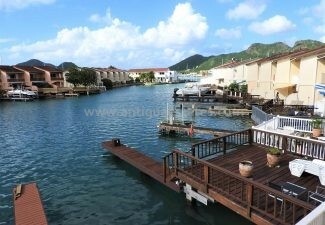 The possibility of owning your own home in the Caribbean is vastly becoming a reality for a growing number of people. Obtaining a passport through the citizenship by investment programme allows an investor and their family to enjoy a number of benefits conferred by their citizenship. As a member of the Commonwealth the holder of an Antigua and Barbuda passport can enjoy visa-free travel to over 100 countries including the United Kingdom and all European Union countries. As well as the ability to travel freely and invest in a growing economy the citizenship will allow, but not require, an investor the ability to reside in Antigua for as long as they would like. Thinking of buying property or land. Simply fill in this form and we will contact you by return.